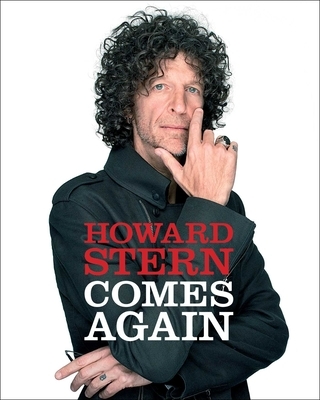 In addition to revolutionizing the mediums of radio and television, Howard Stern is the author of two bestselling books, Miss America and Private Parts. The latter was turned into a hit film of the same name. He lives and works in New York City.